With the fall weather arriving, so come the potential dangers of the hunting season. If you live in the country, it is time to take some extra precautions to protect you and your pet. As any pet owner knows, just because it is getting cooler out does not deter your pet from wanting to get out and play. You can still entertain your pup outdoors by using these simple dog safety tips. While many people are aware of the annual gun hunting season for deer in the state of Wisconsin, there are many other times of year that hunting for other animals occurs. 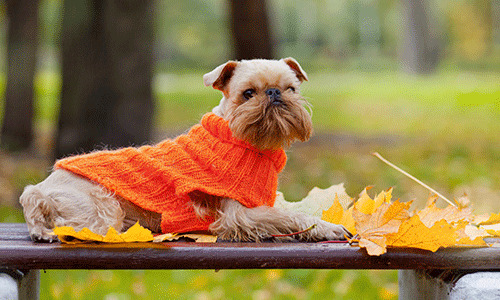 Being aware of these different seasons will help to keep your pet safe. For more information on when these seasons are, and if they are happening near your location, visit the Wisconsin DNR website. Throughout Wisconsin, most state parks will allow some amount of hunting and trapping to happen throughout the year. In order to keep you and your pet safe, it is best to familiarize yourself with which parks allow this and when. Visit the Wisconsin DNR on the web for more information. If you’re going to be walking out in any rural areas, it’s best to keep your dog on leash. If you live near any public land that can be used for hunting, the last thing you want is your dog wandering off or chasing after a deer. During hunting season, you don’t want your dog talking off after game. 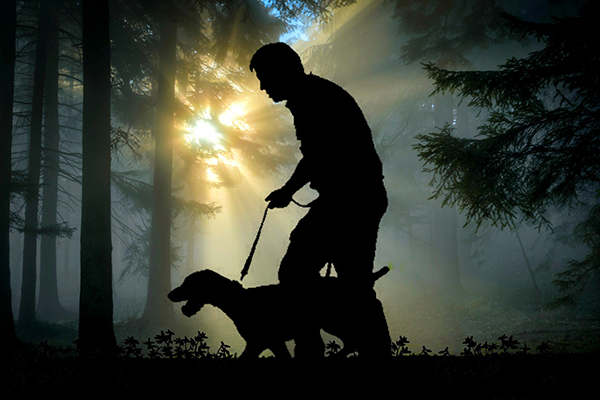 If your dog has a tendency to chase or doesn’t have a reliable recall, don’t allow them off leash during hunting season. They sell “hunter orange” clothing for dogs. If your dog isn’t comfortable in a vest, you could use a bandana. The orange is meant to be easily visible in all but the thickest of woods. Avoid neutrals or earth tones; Make sure you and your dog are easily visible. You don't want to blend in with your surroundings during hunting season. Consider some reflective clothing if you’re going to be outdoors in the early morning or evening. 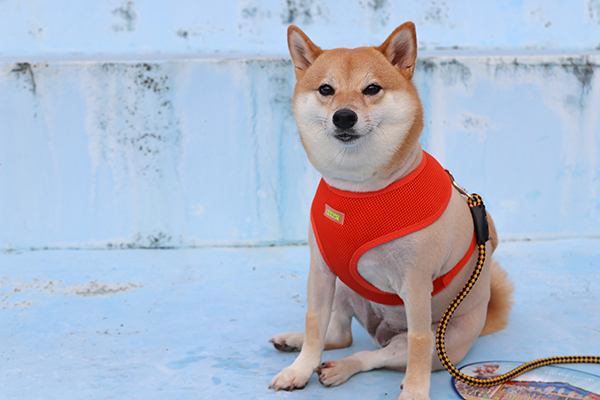 For dogs, there’s a wide variety of reflective collars and leashes available. If you think there's a good possibility you'll be out after dark, be sure to carry a flashlight - preferably one with a flashing signal. The bell will make it easier for you and others to keep track of your dog. If you don’t want to use a bell, don’t be afraid to make some noise and make yourself known to hunters. NEVER assume that the hunter sees you first. The safest thing to do when you spot a hunter is make sure you get their attention rather than trying to sneak around. This is especially true in rural areas where your land might back up to woods where people are hunting. Just because an area is marked private property doesn’t mean everyone will follow the rules. Some hunters have been known to climb fences to hunt on private property. If you have any specific inquiries about the health and safety of your pet this fall, be sure to give Delavan Lakes Veterinary Clinic a call at 262.728.8622.